time to look ahead and plan some creative time for yourself! and I’m not surprised as it is such a wonderful location, so here's two new dates.. The workshop will be held in the Old Book Shop and is for ALL abilities. 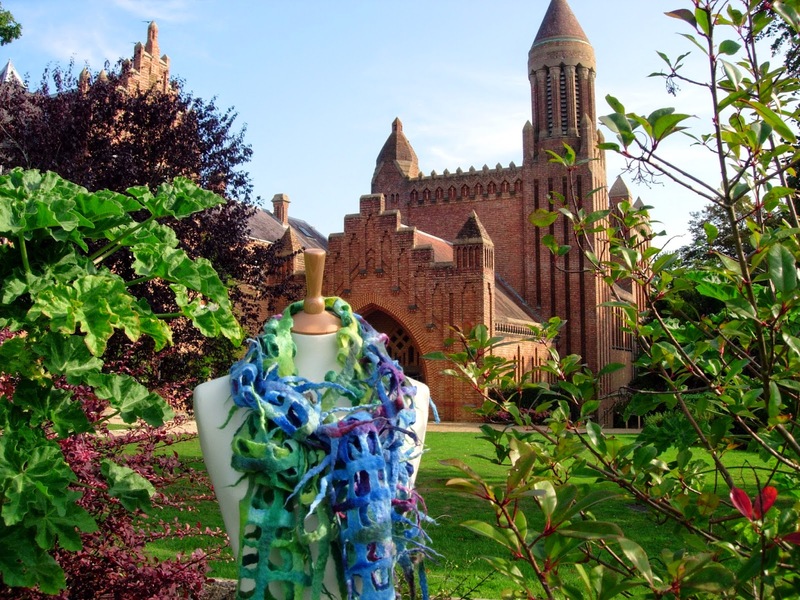 I will be showing how to felt either a lattice scarf or a ’nuno’ style scarf and you will go home at the end of the day with a unique piece of felt to wear! The workshop is £30 for the day, with materials extra. All equipment is provided. day, but if you already have fibres you'd like to use bring them along. Garden Tearooms does great snacks & lunches. 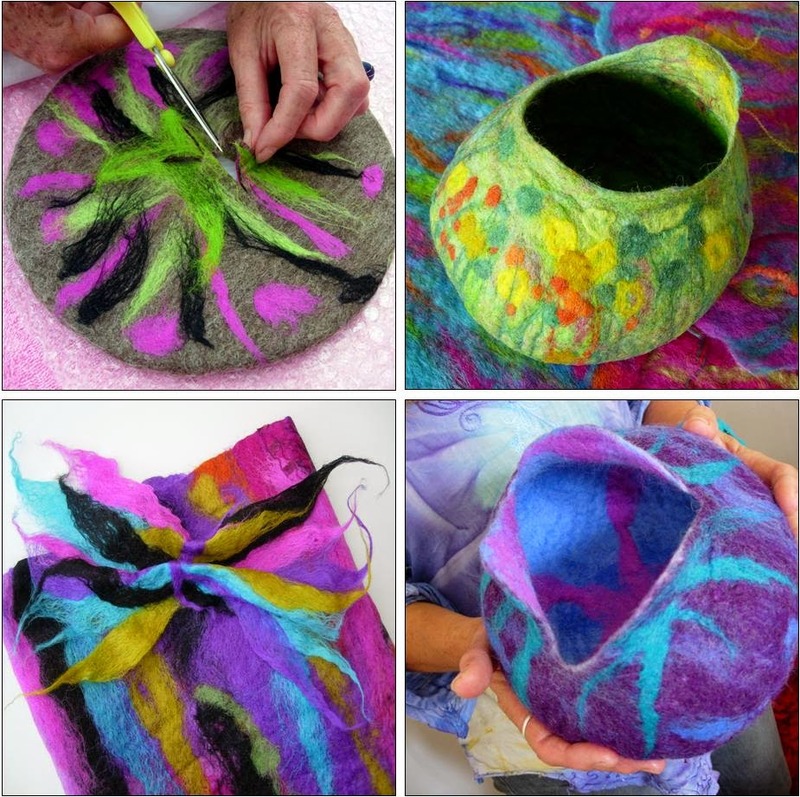 working round a resist and is aimed at those with some felting experience. 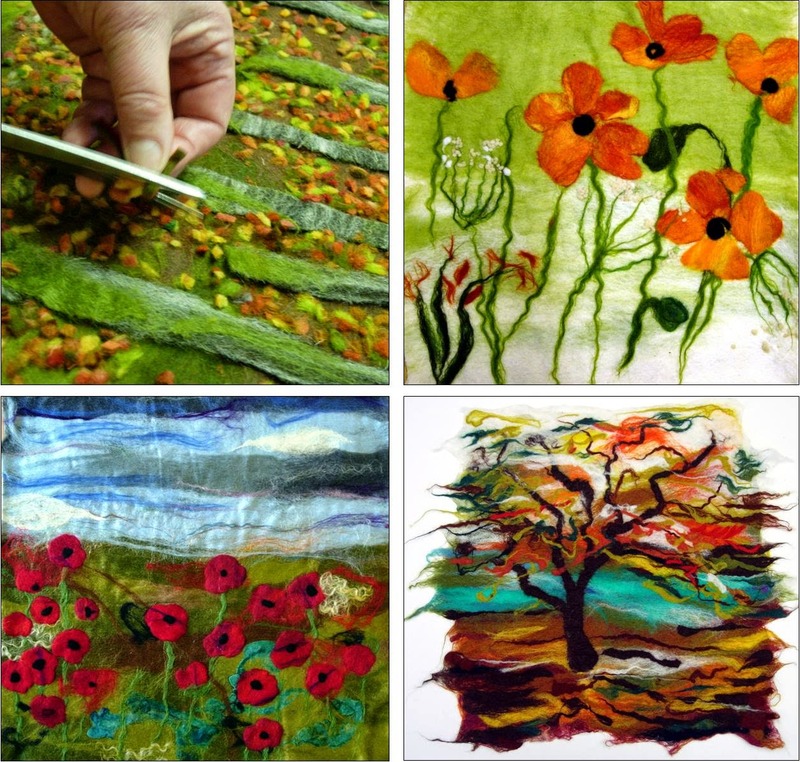 This workshop is £30 for the day, with materials extra. wool & fibres please bring them along! with tea, coffee & cake available all day! WAYSIDE HERBS at Yafford, the home of Joy Verrinder. The workshop will be on Saturday 11th April from 10.30 am - 4.30 pm. 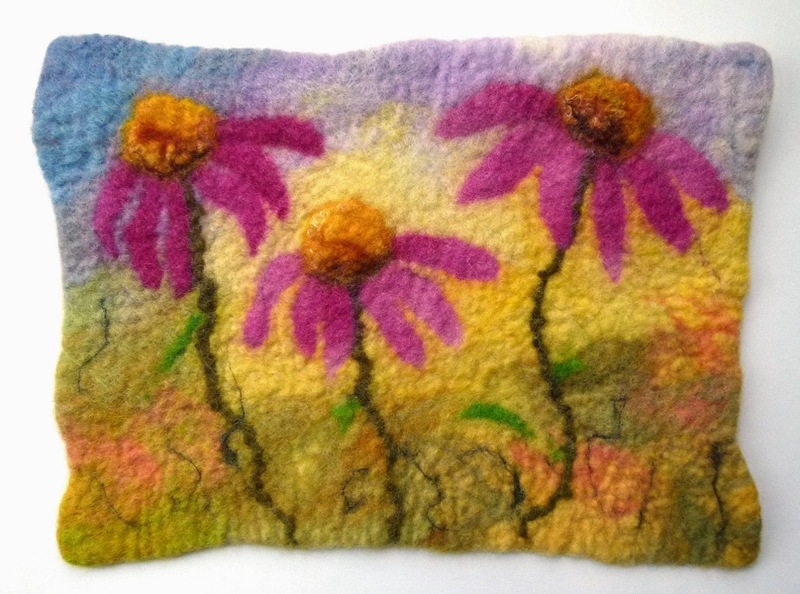 in Yafford and create a felt picture using wool fibres and textures. This workshop is for all abilities. The cost of the day is £30, with fibres extra. and again you are welcome to bring your own. a booking please contact Joy on 01983 740787.